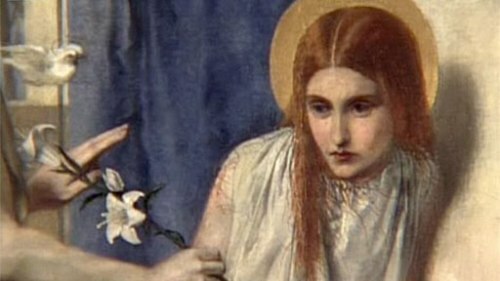 Those who love to read more about romantic literature can enjoy the full Christina Rossetti facts. Rossetti is very well known among the students of English literature. If you like to read the books with the romantic and devotional topic, look at the Christians Rossetti’s books. 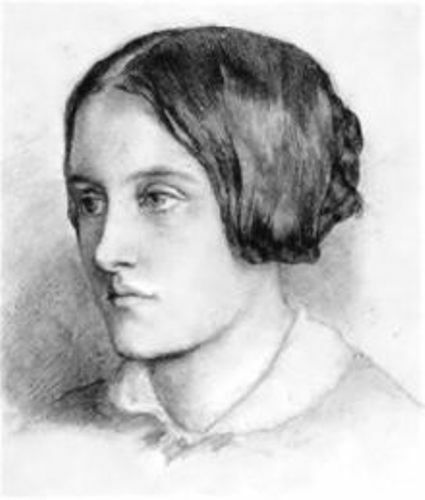 Christina Rossetti Facts 1: who is she? 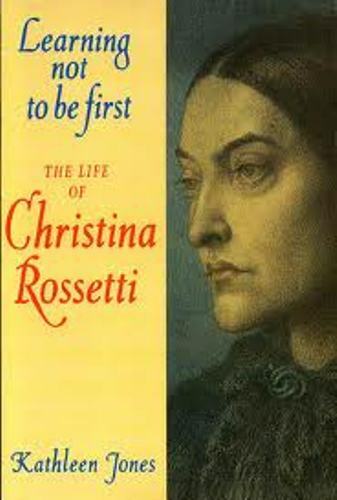 Rossetti was born with the full name of Christina Georgina Rossetti on December 5th, 1830. There are many kinds of books that she had written in her life. Most of them were about the children, devotional and romantic poem. This English poet created many famous poems that people remember until this present day. Her love poem entitled Remember is the best known one. You can also read his long poem, Goblin Market. His father was Gabriele Rossetti. He was a political exile from Vasto and a poet. His mother was Frances Polidori. She was the sister of John William Polidori whom people knew as a friend of Lord Byron. Rossetti was not alone. She had a sister and two brothers. Maria and William were writers, while Dante was a poet and artist. Even though she was only a child, she had dictated her mother to writer her story. This talent was shown up even though she had not learned to write. Rossetti did not have any formal education. Her teacher was her mother. She taught her to learn about fairy tales, classics, religious works and novels. There were some famous writers that Rossetti loved. 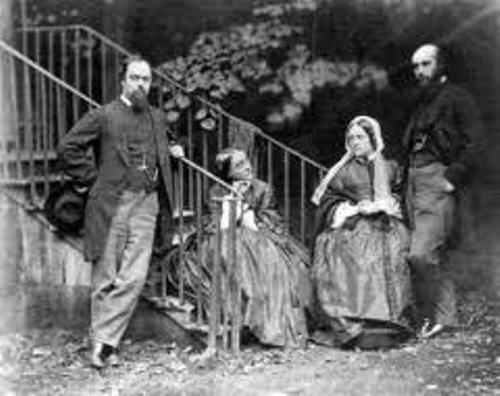 Some of them include the worker of Ann Radcliffe, Scott, Matthew Lewis and Keats. In the later years, most of her works were influenced by some Italian writers such as Petrarch and Dante Alighieri. The family home of Rossetti was open for the Italian revolutionaries, artist and scholars. The house is easy to find out. You can go to the Bloomsbury at 38. When Rossetti was in her teenage years, she and James Collinson were engaged. This man was a painter who was one of the founding fathers of avant grade artistic group. The engagement between her and James Collinson were broken in 1850 before he converted to Catholicism. Other men include the linguist Charles Cayley and the painter John Brett were also refused by this woman. Some books that she had made include A Pageant and Other Poems (1881), Verses. London: private, 1847, New Poems London: Macmillan, 1896, and many more. 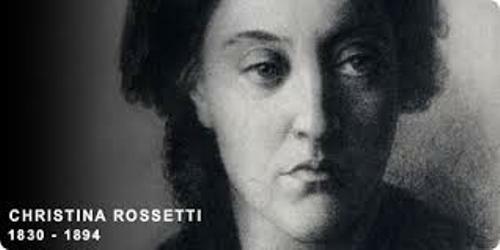 Are you interested with facts about Christina Rossetti?